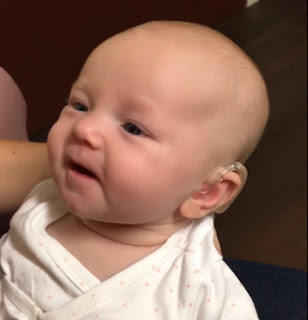 However, Charly’s parents got alarmed when they realized that their beautiful baby girl had a problem with hearing when she was not responding to any sound. They immediately decided to bring her to the doctor to have her hearing checked and examined. The checkup confirmed their fears that Charly had a hearing impairment and needed a hearing aid right away. It is important that this problem get taken care of because it is through listening and hearing that infants pick up the words and language that aid in their speech development. And for babies with hearing loss, developing their language skills will be a lot difficult and that is why they need to have the hearing aid as soon as possible so that the condition does not become detrimental to her developmental milestones. So Charly’s parents fervently hoped that the hearing aid could be the solution to her difficulty in hearing. Since she is still an infant, they weren’t really sure how it would work. 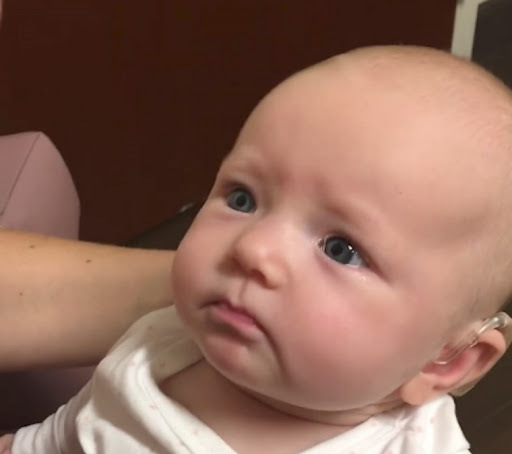 As soon as they fitted the hearing aid, they knew that miracles happen because Charly’s face lit up as soon as she heard her mommy’s voice. It was a very emotional moment for everybody in the room especially her mother who started crying when she saw the expression on her baby’s face. 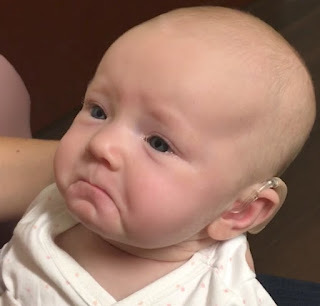 Charly may not have the ability to speak and verbalize her feelings just yet, but her expressions clearly convey her emotions and happiness upon hearing her mother’s love through her voice and having felt instantly connected to her parents. She can now finally hear and thanks to the gift of technology for making this possible!